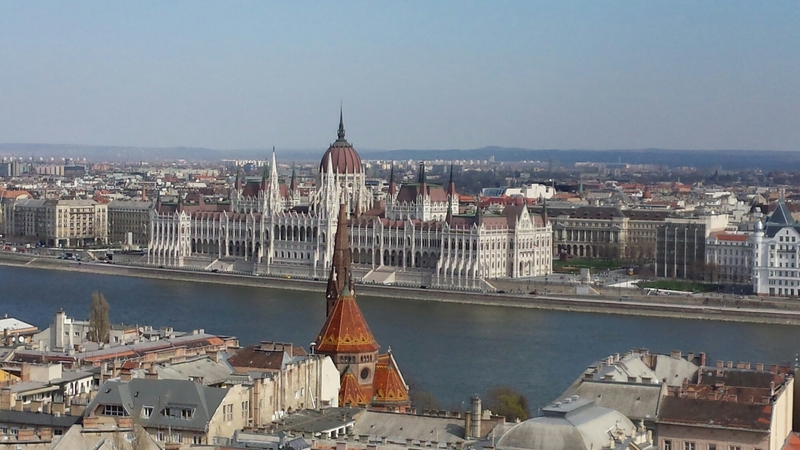 I first visited Budapest Easter last year. It was cold, wet and like a ghost town. Despite these things I fell in love instantaniously. Budapest really is the most beautiful citiy I have ever visited. It’s no wonder many foreigners come to visit or study and never leave. I have to be honest I came to live here 6 months ago not just because of my enchantment with this city but for love. I could never claim to be a writer, but after a recent visit home many of my friends and family found my experiences or stories a little amusing so I figured I’d give a blog ago and share it with the world. Aww this my hometown! 🙂 This lovely photo makes me homesick. I hope you will love it. I wish you all the best!